Client Announcment: HABILITAS, new look bigger vision! We are proud to announce our latest website design project. Sparrow Digital is honored to have worked with the MAB-Mackay Foundation on its complete rebrand project. They have recently announced this rebrand and unveiled their new foundation name, HABILITAS. Working towards a world where Physical Disabilities are disabled! Check out our 2nd Annual Complete Hashtag Calendar for 2019! 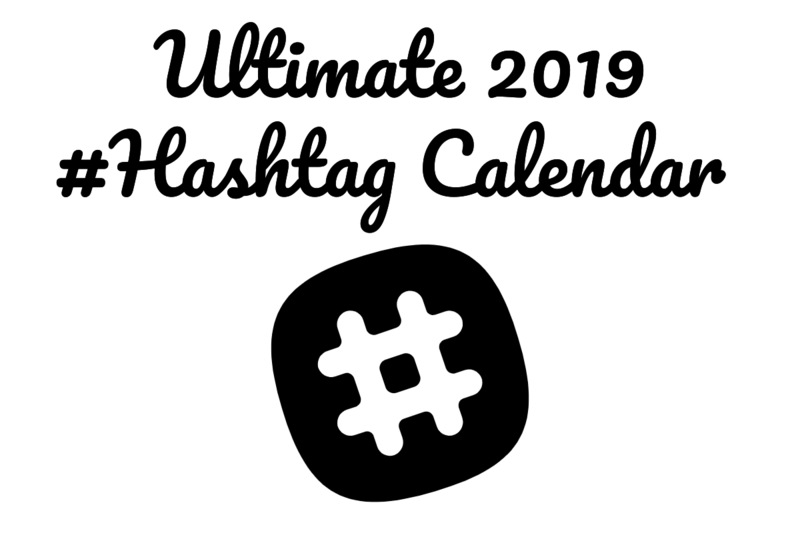 Ace your Social Media Planning this year with the help of our Ultimate #Hashtag 2019 Calendar! Eight weeks until Christmas, don’t fret there is still time to prepare your website for the holidays. As we know websites have become a crucial marketing tool not only for online stores but for brick-and-mortar retailers as well. 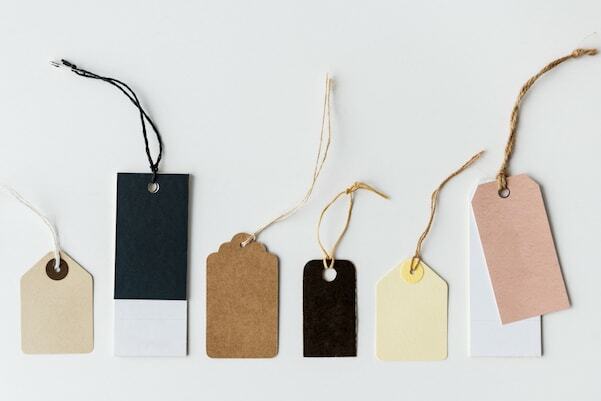 Your potential customers are doing two things, doing research online and purchasing online as well as using the internet more to do research before going out to make their purchase. Sparrow Digital gives back to the Community! At Sparrow Digital, we believe that giving back to the community creates a spirit of sharing and caring that ensure organizations in need are helped. 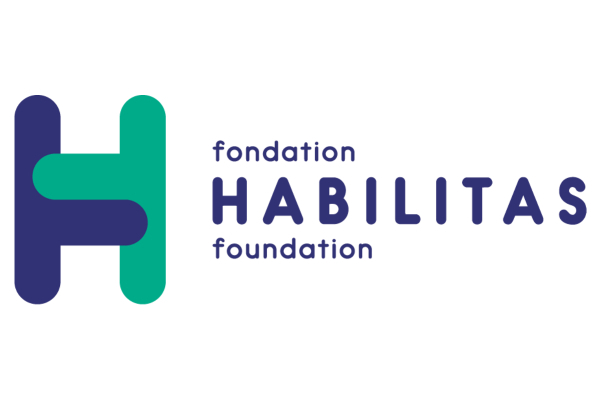 Early this year Sparrow Digital became involved in donating our time and services to the MAB-Mackay Foundation in Montreal, a foundation that ensures people of all ages with physical impairments receive the best rehabilitation possible to maximize their quality of life. 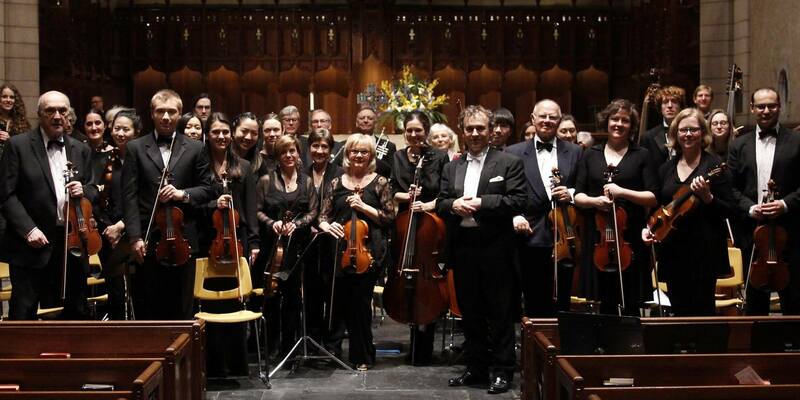 Through their hard work, annual events and fundraising efforts they are able to enrich the lives for so many. 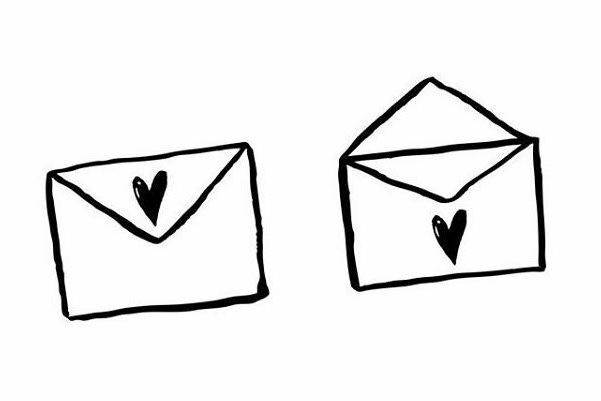 A welcome email refers to an email that goes out immediately to your subscriber. This is the first email they will receive when they sign up to your email list. This could be a standard email, with a link to your opt-in. Or it could simply be your latest newsletter, which may or may not arrive in close proximity to when your subscriber joined the list. SEO is one component of a complete web marketing strategy. 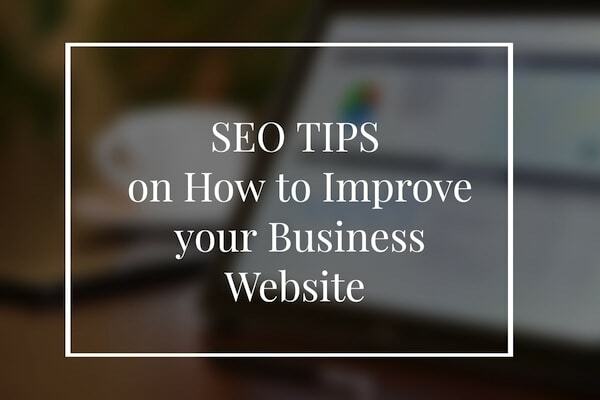 No matter the size of your business it’s important to stick to a few SEO best practices. Here’s a list of the top 6. 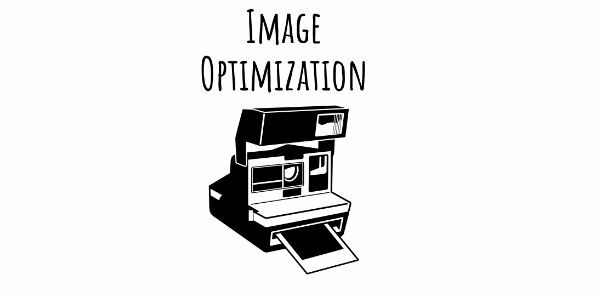 Image Optimization is about Image SEO and ensuring your image is recognized and ranked by Google and other search engines. It also includes making sure images have quick site load time, by reducing the file size as much as possible without sacrificing image quality. 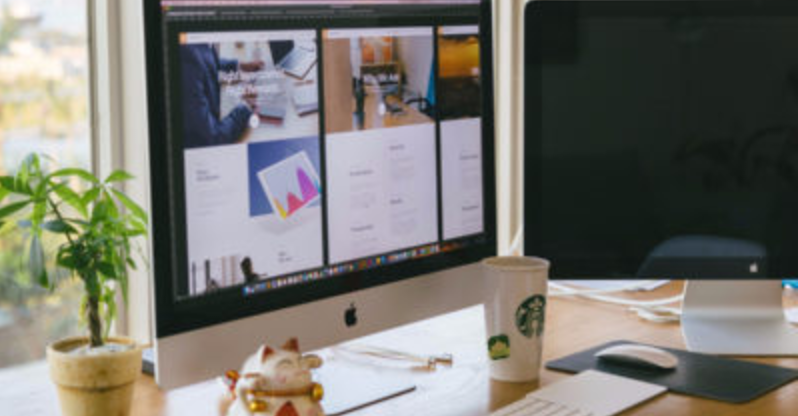 Choosing to update and redesign your company website is an important decision. But where do you start? A Google search for small business web design or Montreal web designer will give you thousands of options. But choosing the right company for your needs means you need to know the right questions to ask. 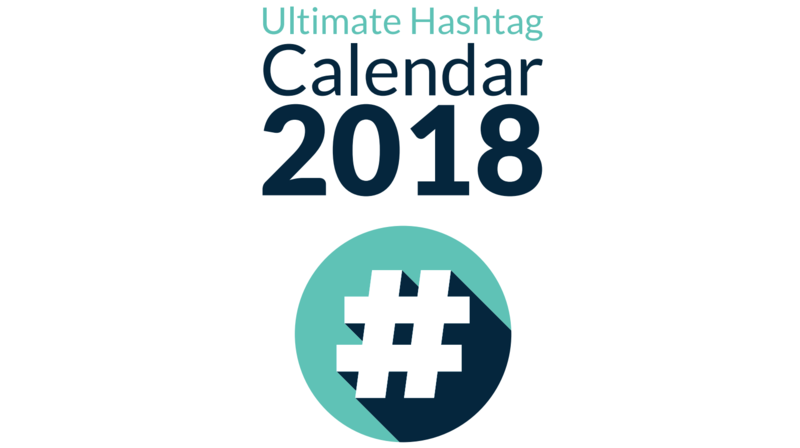 Whether you are a small business owner, social media manager, blogger or marketer, we’ve created a downloadable 2018 Ultimate Hashtag Calendar to help you with your Social Media Strategy and Planning. Enjoy our first edition by downloading here. In marketing there is always a new trendy buzz word and “influencer marketing” is a popular one right now. Popular with good reason, when done right, influencer marketing can deliver sales, growth and equity results for brands and generate significant ROI for marketing budgets. As the year wraps up and the holiday season approaches, it is a great opportunity to show your clients that you appreciate their business. We’ve come up with some fun and unique gift ideas. We’ve worked hard to earn our Google Partners Badge! 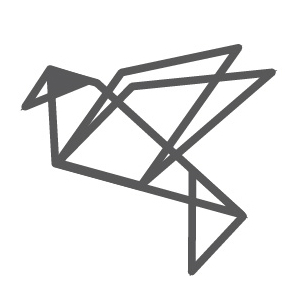 Sparrow Digital Inc. was founded in 2015 in Montreal, Canada with a mission to help businesses thrive in the digital world. The Low-down on Hashtags and how to use them. 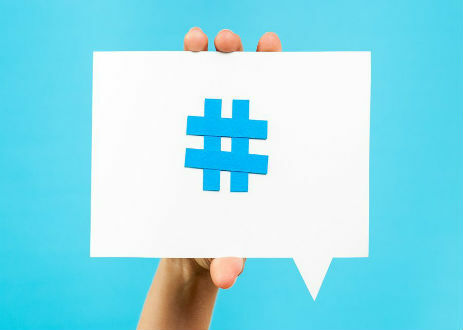 The hashtag or what is also known as the pound sign on your phone has found a place on popular social networks. It is the single most used character that allows users to categorize “groups” And its all thanks to Chris Messina, the former Google designer who proposed this symbol to Twitter users in 2007. How to Prepare for Black Friday Cyber Monday (BFCM) 2017. Have you started to prepare for BFCM? It’s never too early to prepare for the biggest online shopping weekend of the year. According to the comScore, online spending over Black Friday and Cyber Monday reached a new record in 2016, between the 5 days online shoppers spent $8.72 billion! Like any software on your computer or phone that need software updates, WordPress websites also require ongoing maintenance, there are regular plugin updates, security issues and bugs to fix. WordPress is not a set-it-forget-it-system, once you’ve launched your WordPress website it will need some TLC for its tenure. In light of Hurricane Irma, we’ve reflected on how as a company, Sparrow Digital can continue to work hard on reducing our footprint on the planet. Send us a few details about your project and we'll get back to you shortly.